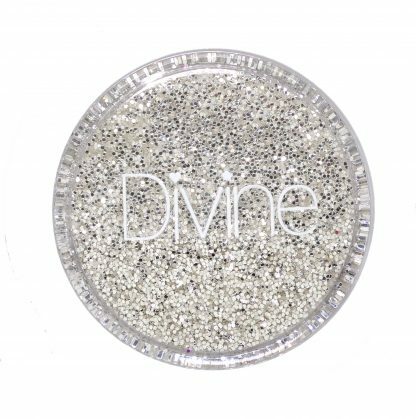 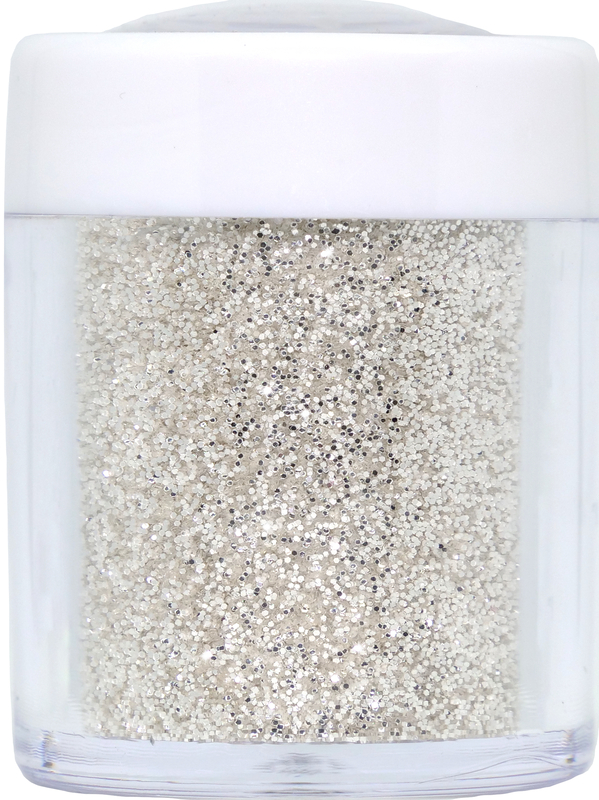 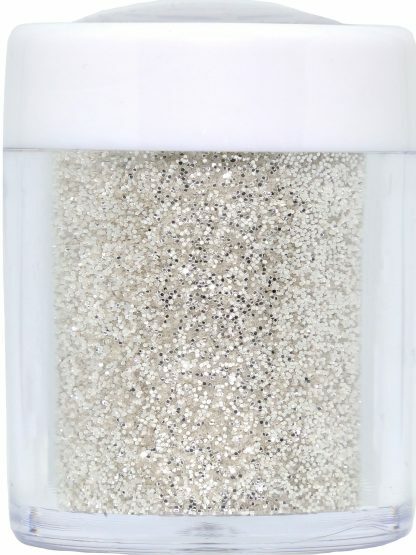 An exquisite pure silver coloured fine nail glitter. 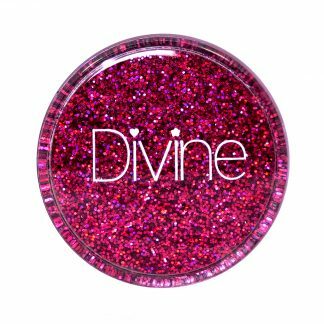 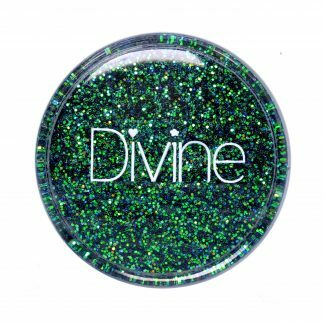 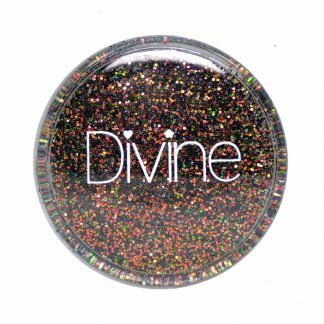 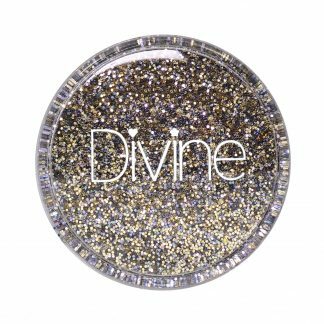 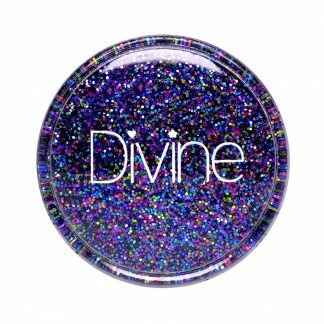 Superior quality nail art glitter. 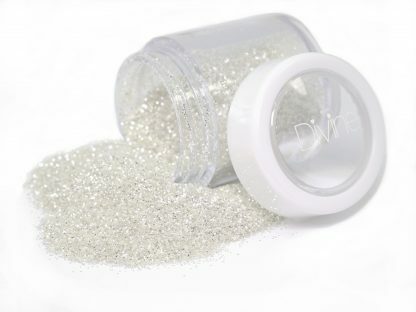 Dedication: Dedicated to Jane Edwards, some people are more precious than even the finest jewels and metals.